"It ain't where you from, it's where you're at." Sophia hails from London. After her first ride, she knew in her heart that she would be making huge life changes and she would be working at SoulCycle one day. With her dance background, passion for marathons alongside her love of yoga and meditation, you can expect a full body, mind, soul workout. This mom of three loves speed, big dirty beats, embracing the sweat and everyone in the studio! 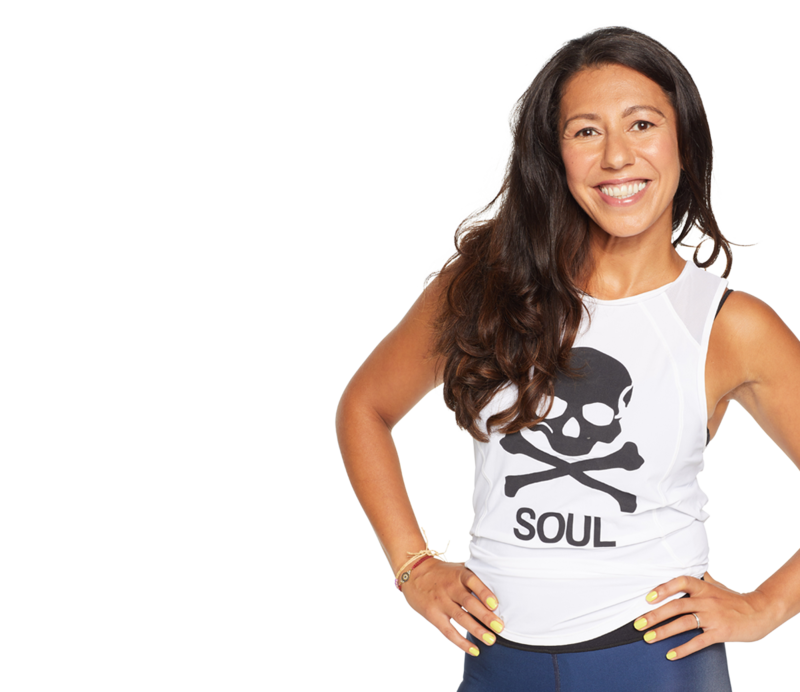 Most importantly, Sophia will encourage you to channel your strongest self to get through the physically impossible and come out the other side invigorated and supported by Soul's incredible community. Guilty Pleasure Deep fried avocado - in fact anything deep fried!